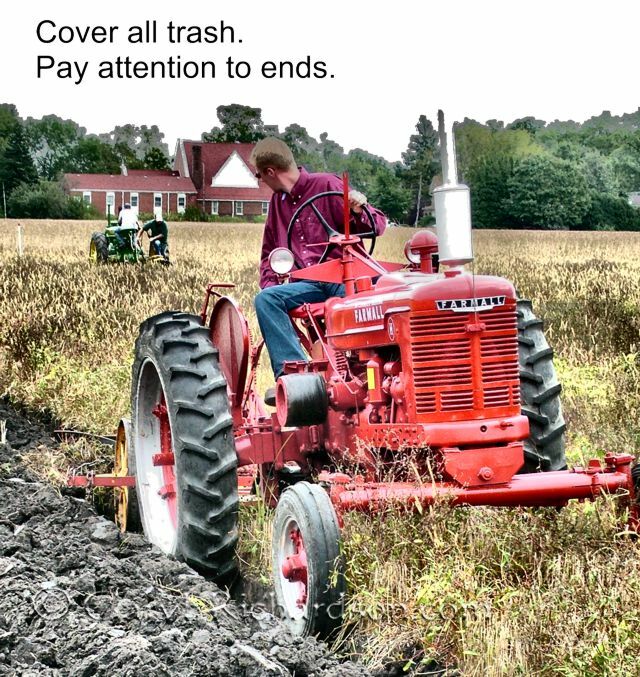 The poem brought to mind a contest I came across during a trip through the Midwest a few years back. 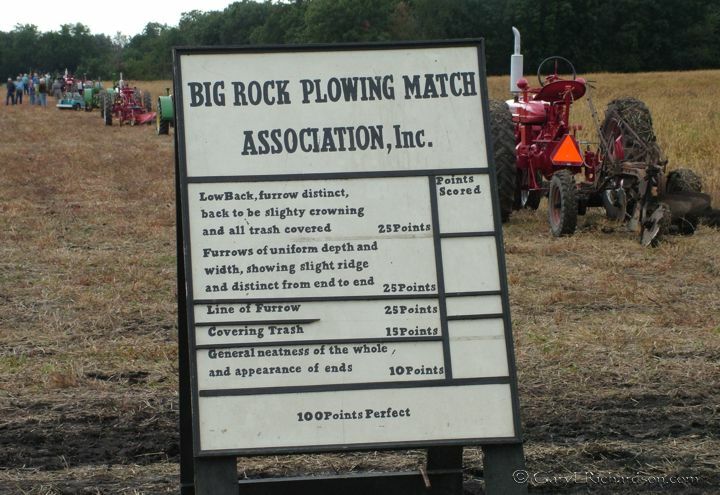 The Big Rock, Illinois, plowing match has been going on since the 1890s. 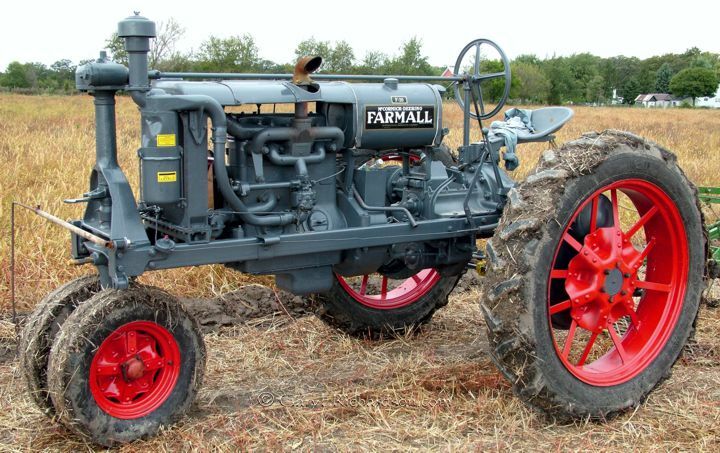 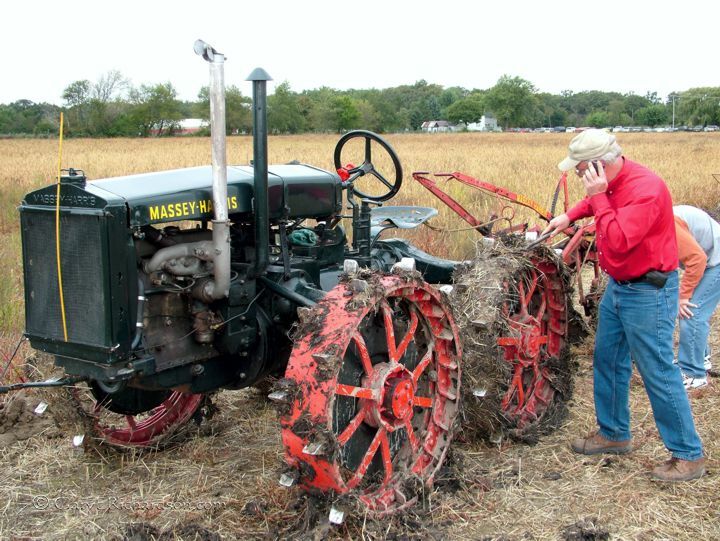 The annual event invites an impressive collection of classic, working tractors and their owner-operators. 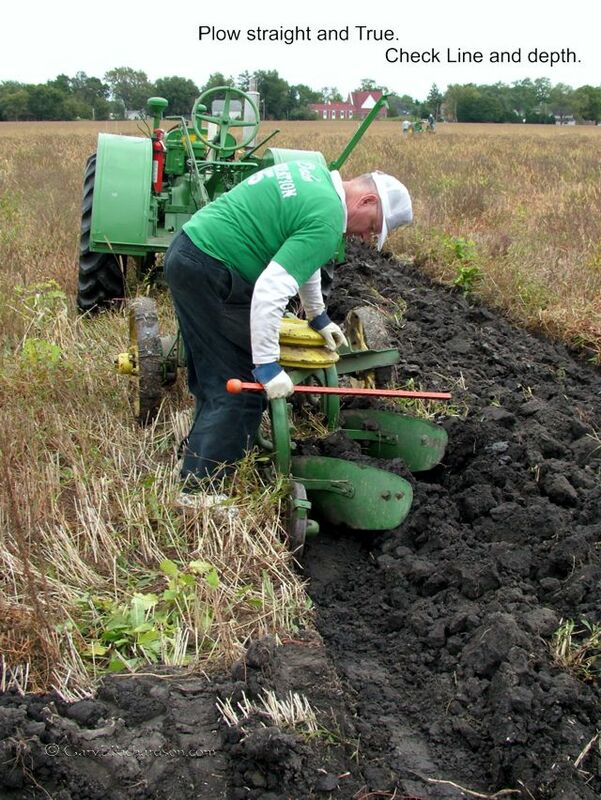 I love how scoring the plowing embodies principles of much broader application.